Osteria Langhe Is a restaurant in Chicago’s Logan Square neighborhood specializing in the cuisine of Italy’s Piedmonte region. 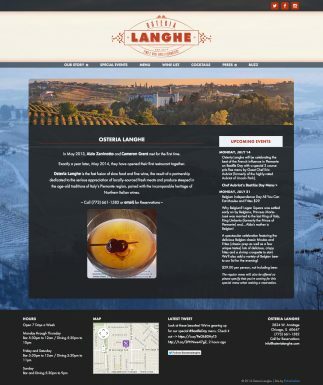 The restaurant has deep ties to Chicago’s dining culture and required a bold and responsive site that could stand proud among Osteria Langhe’s colleagues and competitors with frequent updates for special events and seamless social media integration, essential to the modern market. 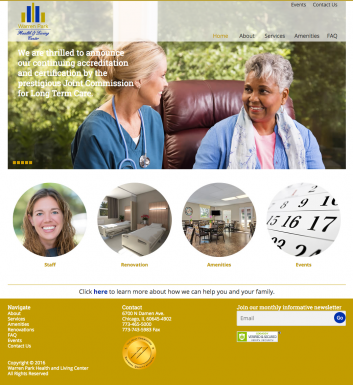 The site for Warren Park Health and Living Center is the first in a series of WordPress sites we’ll be doing in partnership with Jerry Hutchinson for the collection of Citadel Health Care. Web home of Advanced Geophysical Technology, a unique-in-market seismic imaging startup. 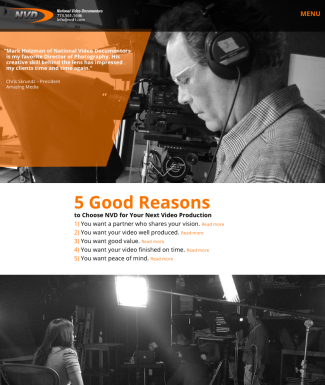 National Video-Documentors wanted a bold, single-page solution to give potential clients quick, mobile access to their work. 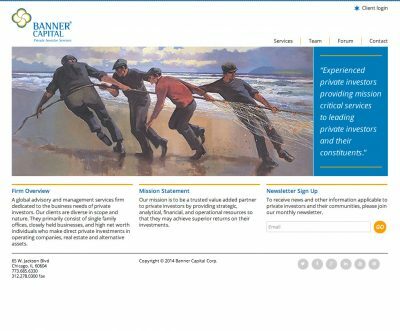 Banner Capital is a global advisory and management services firm dedicated to the business needs of private investors. 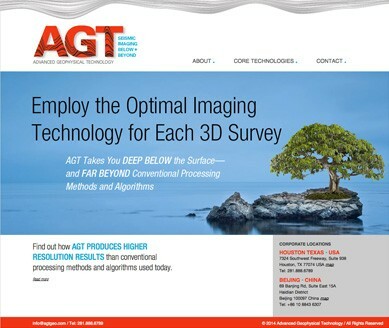 Their clients are diverse in scope and nature. They primarily consist of single family offices, closely held businesses, and high net worth individuals who make direct private investments in operating companies, real estate and alternative assets. Design by Jerry Hutchinson. 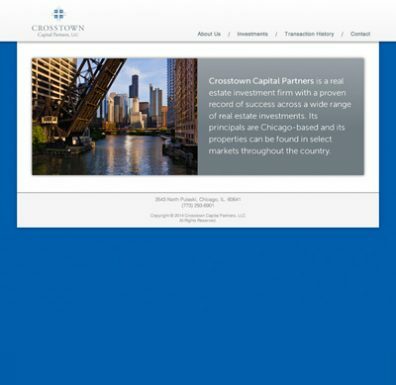 Crosstown Capital Partners needed a clean and simple WordPress site to promote their expertise and investment portfolio. Designer Jerry Hutchinson delivered a set of detailed Adobe Fireworks files that we took to the web with precision. The site features a customized post display to feature key investment assets and is fully responsive for tablet and mobile display.